Recent research has suggested that almost a quarter of the population will experience an anxiety disorder during their lifetime. The negative impact of abnormal anxiety on a person’s ability to work and socialise is significant. 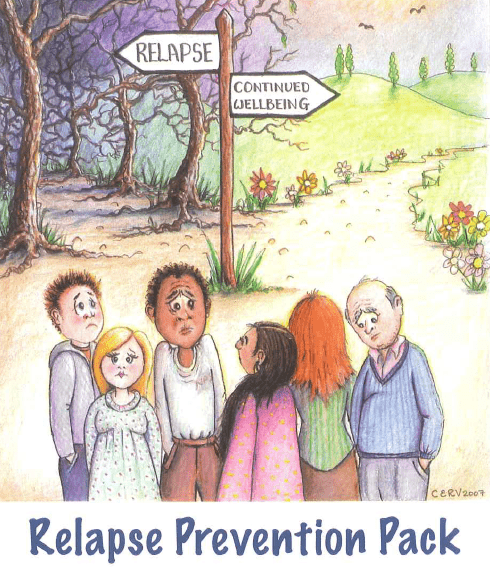 Both pharmacological and behavioural therapy may be needed to enable them to function normally again. 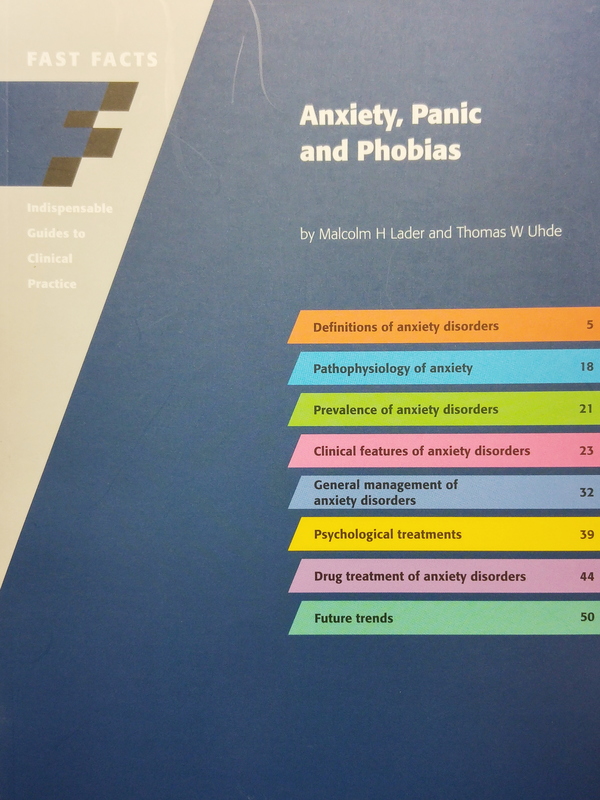 Written by international experts, this book reviews disorder in which anxiety is a main feature, discusses treatment options and provides clear management plans. 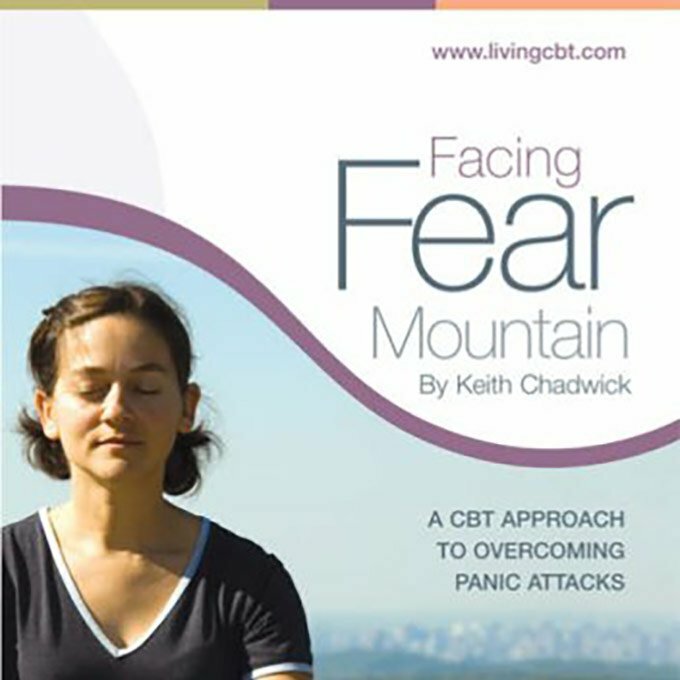 This fact sheet gives a detailed overview, as well as a look at some of the evidence based approaches to treating driving phobia.